Farm Tour . 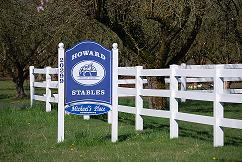 . .
Howard Stables is an nationally recognized, privately owned, Shetland Pony and Miniature Horse boarding, training and show facility that has been in business for over 30 years. 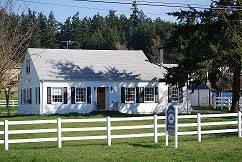 Located in the beautiful Willamette Valley of western Oregon, west of Portland, in Beaverton, Oregon.